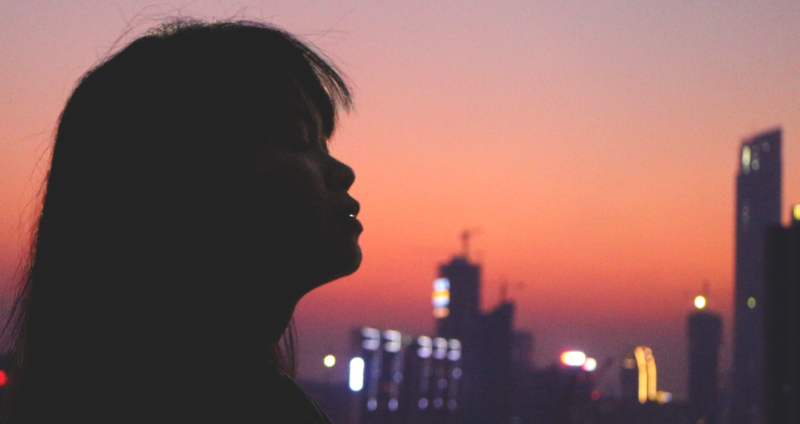 Last year, around March 6, I decided to start my own blog with the encouragement of my friends. I really love to write and since I don’t have much opportunity to indulge in regular writing in my current work, I thought I can best continue doing it through blogging. Writing my first post was quite a challenge since I didn’t know where or how to start it. It’s just like writing an essay. The introduction is always the hardest part because you want it to be interesting enough so the readers will be hooked yet concise too so as not to give everything away. For the curious, here’s my first ever post. Anyway, before I get lost in memory lane, let me get to the point of this entry, which is to announce the first part of my blogversary giveaway. Hooray! This is to thank you all for all the support you have given me so far. I really appreciate all those who followed me on this blog, Facebook, and Twitter, those who comment regularly and like my posts, and generally, everyone who has been kind to my blog (and to me) in one way or another. You have all been wonderful and for that I’m very, very thankful! I’ve asked you on Facebook about what you guys wanted as prizes and basically gave you two options. Most of you said that you’d prefer to have several prizes so more people can have a chance to win so that’s what I’m going to do. For part one of my blogversary giveaway, there will be three winners who’ll win bath and body products from NIVEA and Marks & Spencer. 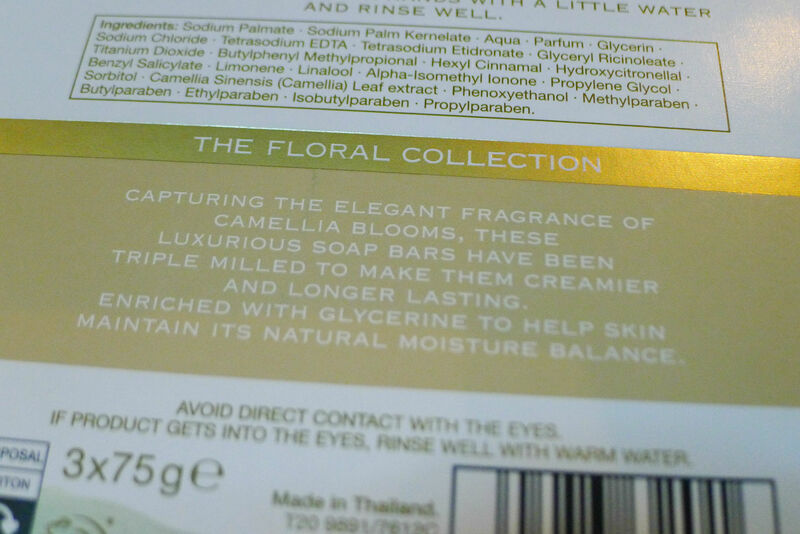 For those who are in love with soaps like myself, have a delicious bathing experience with this Camellia Soap Set from Marks & Spencer’s Floral Collection. It has an invigorating floral scent that will surely tease your senses turning an ordinary shower into something special. Now for the lotion addicts (again like myself), you will absolutely love this Rose-scented set from Marks & Spencer’s Floral Collection. Some rose products can be sickly sweet and overpowering but this had subtle and lovely notes that’s perfect for any lady out there. One’s a body lotion and the other’s a hand and nail cream that you can carry around in your bag. 1. Leave a comment below telling me which of the prizes you prefer. You may only CHOOSE ONE (Nivea Set, Camellia Soap Set, or Rose Lotion Set) so think long and hard about what you want. 2. Like my Facebook page and join in the conversations. 3. Follow me on Twitter so you’re always up to date. 4. Don’t forget to log your entries at the Raffle Copter app on Facebook because that’s where I’m going to draw the entries. Marks & Spencer Rose Body Cream Set, please! I would love to win the Rose scented lotions from Marks & Spencer. This is inspiring. I can’t wait for my blog’s birthday in July. For my giveaway magbibigay ako ng lechon (1/4 kg). hahahaha! Love the MARKS and SPENCER items..
Wow…Thanks! I want the nivea set. I want the M&S Rose Set! i would like to have the marks & spencer lotion and hand and nail cream, please. Which one? The rose or camellia? i want to win the nivea one!! i want the nivea set. =) happy blogversary! I like the rose-scented set from Marks & Spencer’s Floral Collection (hand and body cream set) please????? Which one from the flower collection? Camellia or Rose? I definitely love the nivea products! I am joining. I like camellia soap. 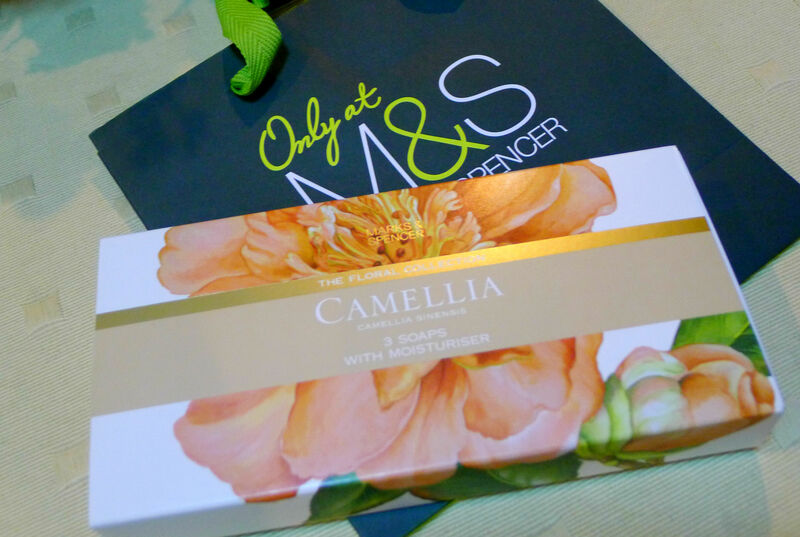 I love the scent of Marks & Spencer’s Floral Collection..
Sis, super bongga ng blog giveaways mo! I love to win rose scented M&S Floral collection. Congrats! joining your giveaway sis! 🙂 hope to win the rose lotion set, hihi! Marks & Spencer Rose Body Cream Set, please let me win! Love the Marks & Spencer’s Floral Collection. I’d love to get the nivea products! yes my first ever giveaway participation . hehe. of course I want the Rose Lotion Set, like you im also a lotion addict in all kinds. I’d love to have the Marks & Spencer’s Floral Collection! Marks & Spencer Rose Body Cream Set for me! Want to win the Rose scented lotions from Marks & Spencer. Want to win the Rose scented lotions. I like the Rose lotion set! I’d love to win the Rose-scented set from Marks & Spencer’s Floral Collection. i really love the nivea set……i’ve been using it eversince and that’s the only product that my skin gets the most pampering!!! im joining.. hope to win! 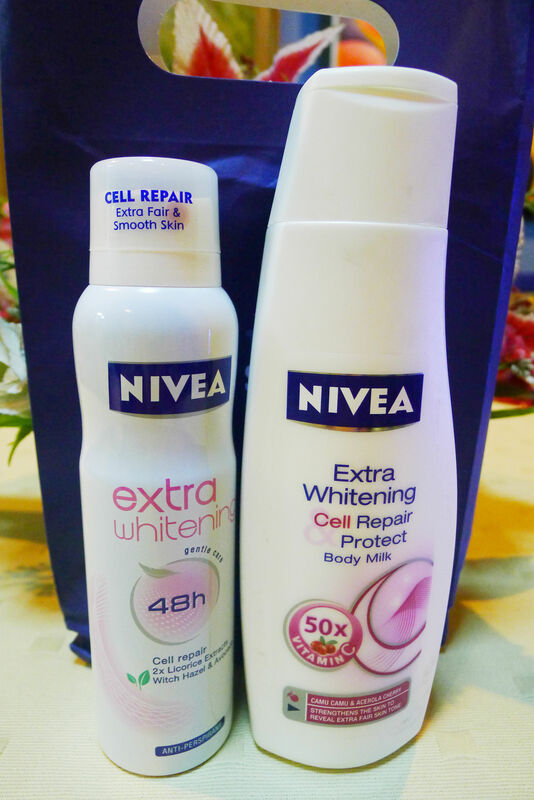 I Like Nivea Set..im joining.. hope to win! Joining and i would love to win the Rose lotion from Marks and Spencer i am a lotion addict. Thanks for the giveaway! more power to your blog!!! HI. Super bongga ang giveaway mo kaya kahit wala akong blog i kept on sharing it on my wall. Sana its counted. I cant wait for the part 2. 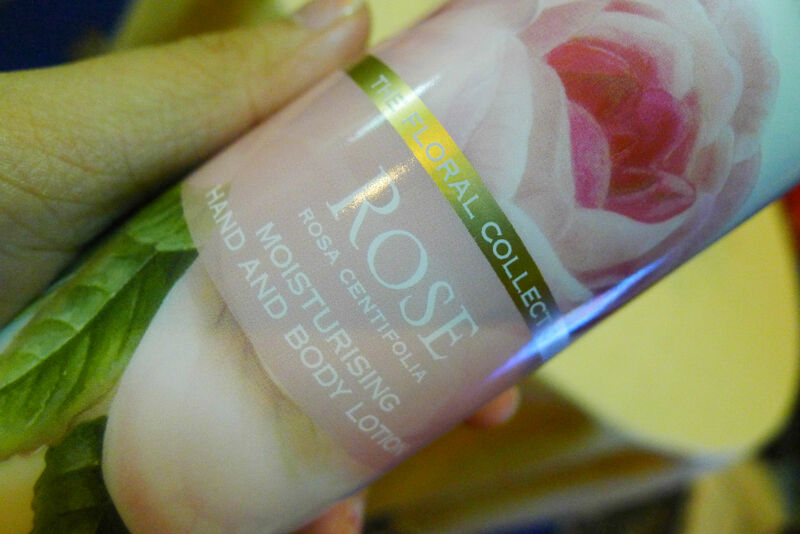 I want rose lotion set..^^ I’m joining.. I would love to win the Nivea set. Thank you for this giveaway! after reading your blog review about the nivea extra whitening, ive changed my mind about what product i want to win from this giveaway. 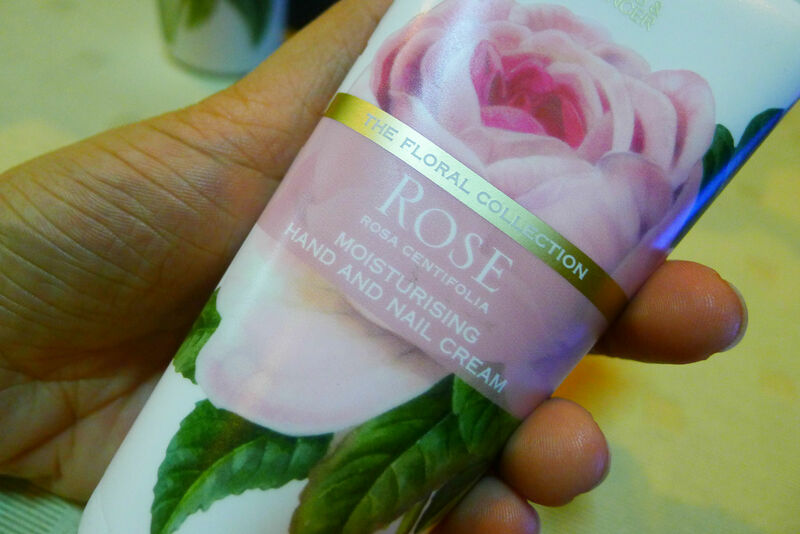 last time i wanted to have the rose lotion set, but now i want the nivea extra whitening! omg, i wanna try it! if i won’t win, i’ll buy myself one. thanks for that review. Anyway, I’d like to receive the M&S Rose Lotion Set. I love lotions because I super hate dry skin, lalo na after swimming. Like the Marks & Spencer’s Floral Collection. I want to win the NIVEA SET! wow!! amazing giveaways im so joining here .. I want the Nivea Set…..
Nivea Set for me pleeeaaasee…. Reblogged this on JHENZ is the real me 🙂. i love to have the Nivea set. I like Camellia Soap Set! I want the Rose Lotion Set! Mark and Spencer Rose Lotion Set please!!! I’d like to win the Nivea set, by the way! I’d like to win the Nivea set, btw. Thank you for such kind words 🙂 Good luck! I want the NIVEA gift set its mybrand im currently using. hope to win! I want the NIVEA GIFT Set i really need it. Nivea Gift set for me love it! Nivea Set for me !hope to win.. i’ll give it to my mother.. incase. I want to win the Nivea Set.hope to win! I’d like to win the Marks and Spencer’s Rose Scented Hand and Body Lotion! Hope I win! Goodluck to us all! 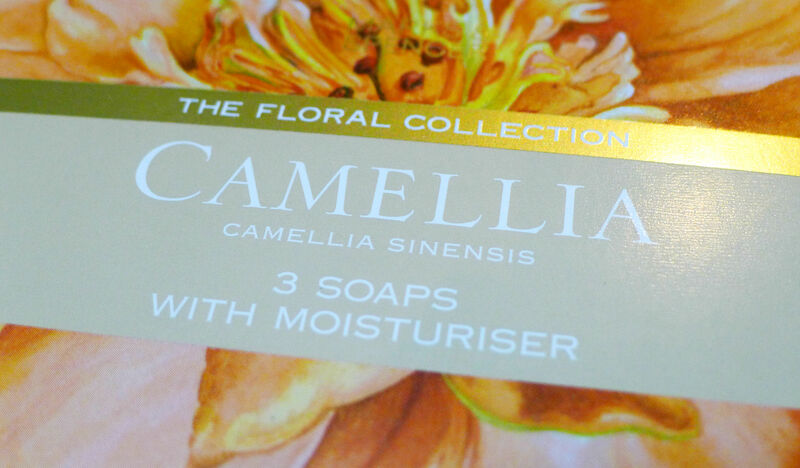 i like the Camellia Soap Set! i want the Rose Lotion Set ❤ thanks for this lovely giveaway..
happy anniversary! i love the nivea set..
I’d love to have the M&S Rose lotion set! i hope i win..i want nivea set..hmmmn..pls..thanks..
i love the nivea set fo me…..love it so muchhh.. I would love to have the nivea set since i am a Nivea user for 17 years already. But the M & S, i would definitely won’t refuse! I really love NIVEA so I choose Nivea Set! Thanks Mich!! !